Beautiful way to remember her. 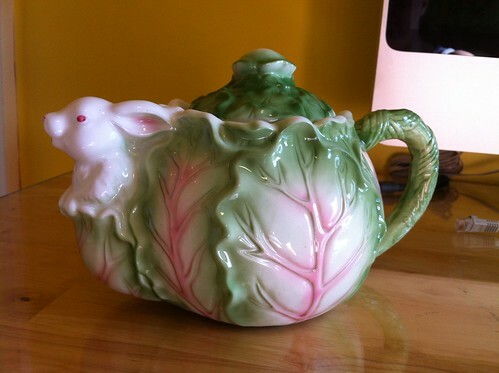 And a lovely tea pot. You are currently reading Carmelitta’s Tea Pot at More Than Just the Food.